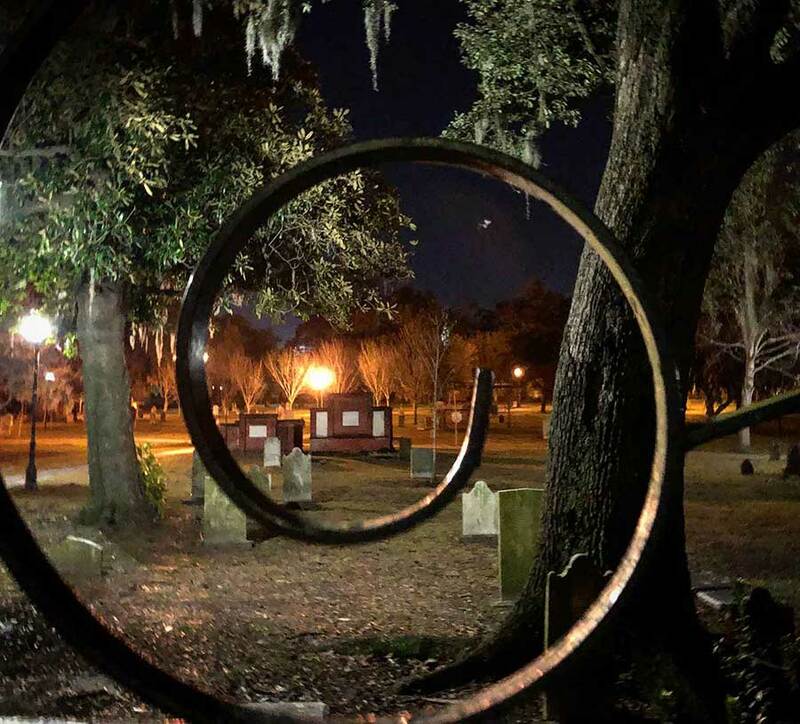 Savannah, GA has long been known as the “most haunted city in America.” Because of that, there are plenty of haunted tours or ghost tours in Savannah. But there are no other tours that offer the unique experience of Truth In Evidence Haunted Tours! 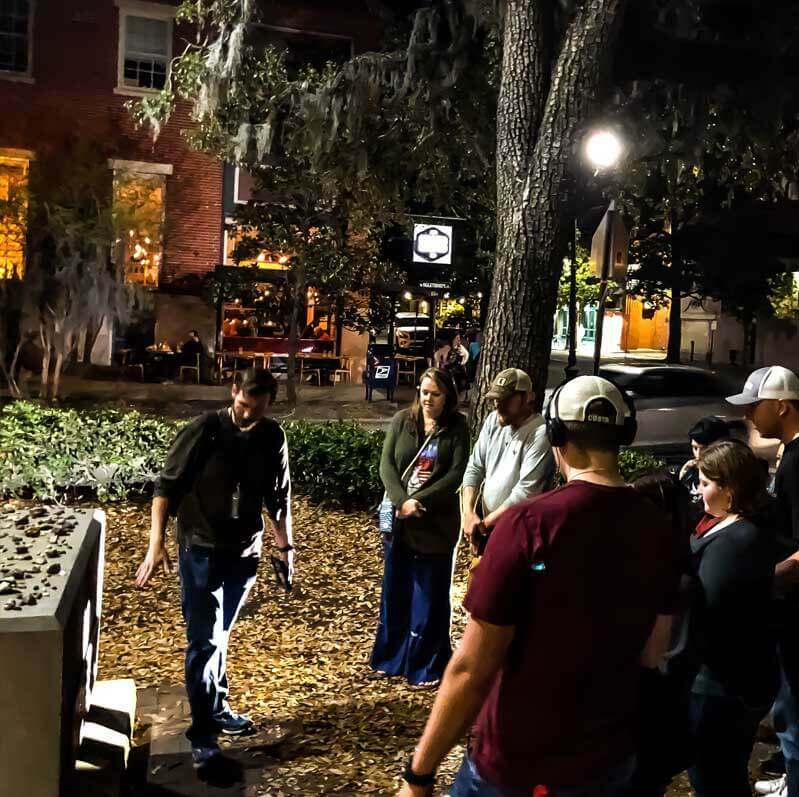 While nearly all Savannah ghost tour companies will point out spots that have a haunted history, and tell you some spooky ghost stories, the Truth In Evidence team takes that much further. You become a paranormal investigator and look for PROOF of these hauntings! 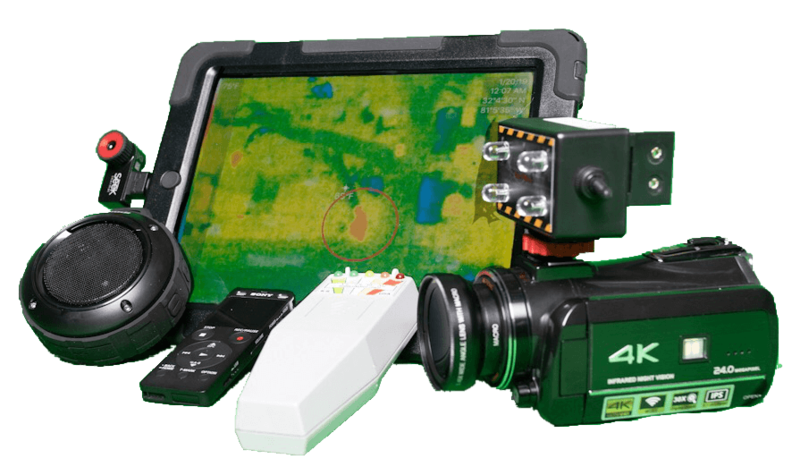 You will use specialized ghost hunting equipment, such as Thermal Cameras, 4K Night Vision Cameras, EMF Detectors and Digital voice recorders to track down the evidence yourself. 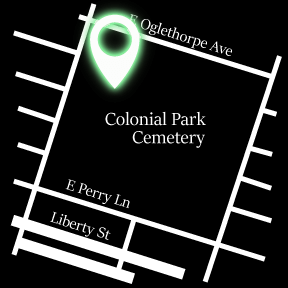 Come with us and experience real Paranormal Investigations in Savannah , GA! You’ve seen the ghost hunters and paranormal investigators on TV, now you can become one yourself! Why simply listen to ghost stories when you can get involved in the stories? You will not find this on any other waking tour in Savannah. Only Truth In Evidence will allow you to not merely hear about Savannah’s haunted history, but to actually experience it yourself! 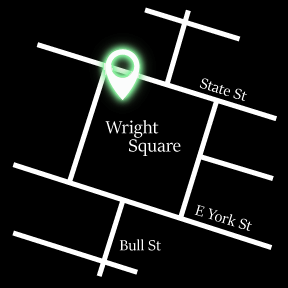 We’re more than your average ghost tour! 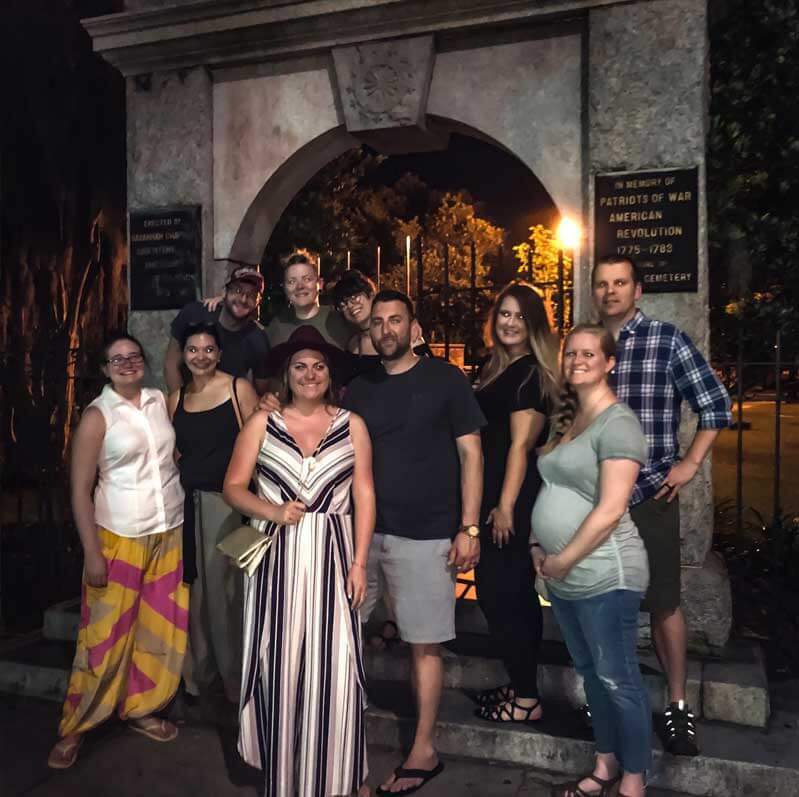 Find out more about our tours here, and get started on Savannah’s most unique ghost tour experience! Stay up to date on all upcoming Investigations, Webisodes and Tours by Following our Social Media Pages. Pages are updated daily so Like and Subscribe to each to stay informed on what goes Bump in the Night. We at Truth in Evidence Haunted Tours have had the benefit of over 10 years Experience in Paranormal Research and Investigations. Hauntings are our Passion and we strive to uncover the truth behind what lurks in the Shadows. We not only Investigate Well known Haunted Locations, but also offer a service to the community. We will come and investigate your home or Business using our experience and equipment to help give you the answers you are looking for. 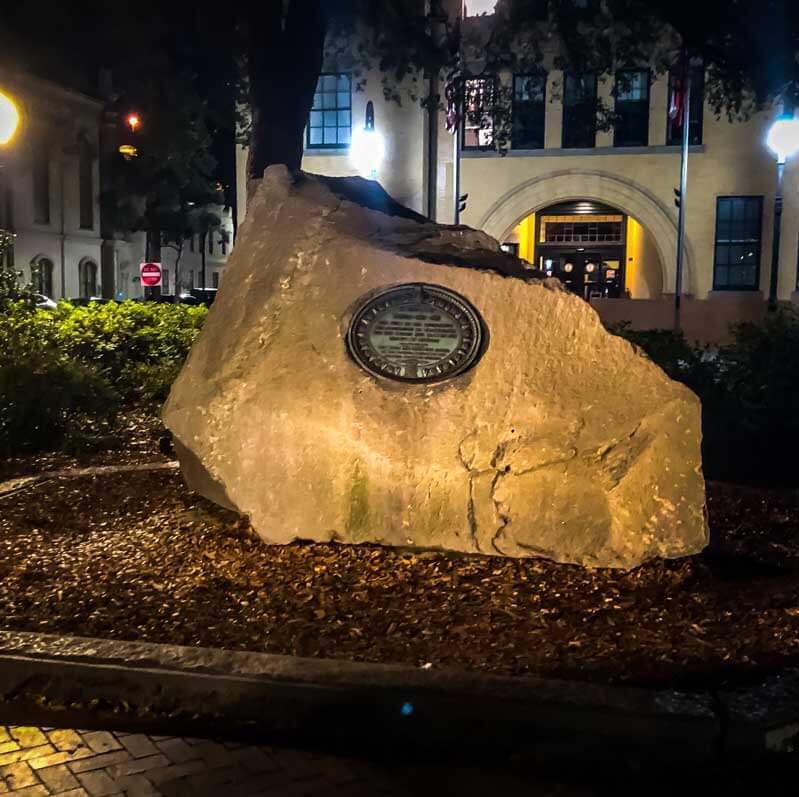 The stones that you see in this picture can be viewed all over the city of Savannah, but specifically in the buildings, retaining walls and along River St. These stones are commonly referred to as Ballast Stones. Ships would carry these stones as "cargo" to weigh the ships down to properly balance the weight of the ship and improve their stability as they sailed to Savannah. These stones were then taken off of the ships, replaced with cargo, and used in the construction of the city. It is believed that most of these stones came from the Caribbean and Western Africa (were many of the slaves interred in Savannah came from). 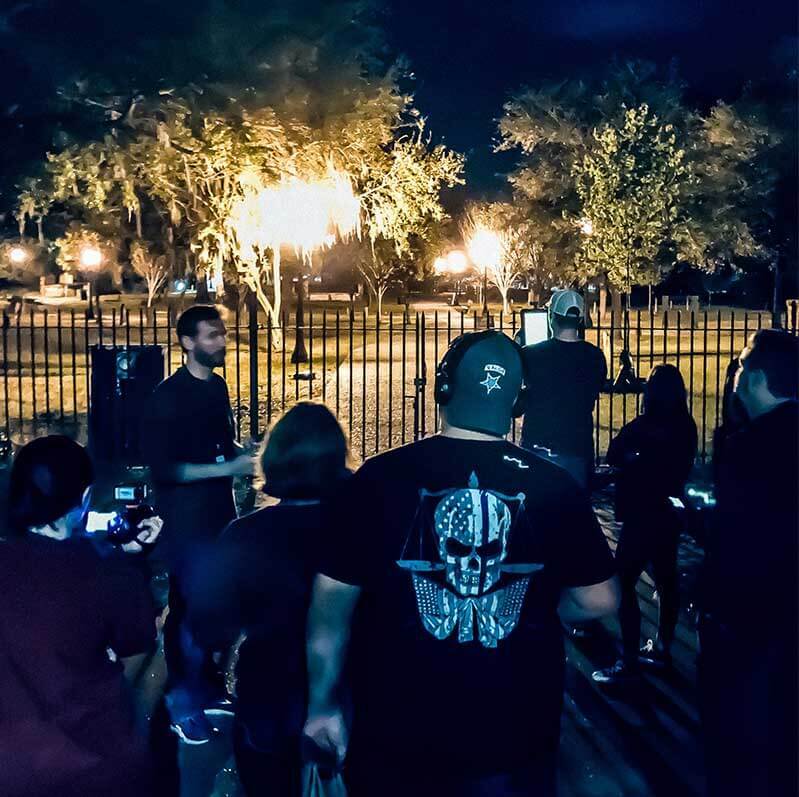 Copyright © 2019, Truth In Evidence Haunted Tours. All rights reserved.